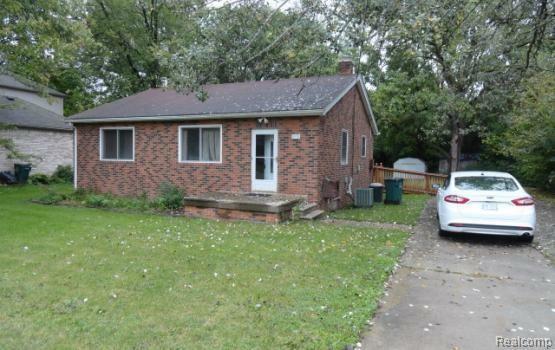 Immediate Occupancy in This 3 Bedroom, 1 Bath Ranch Style Home. 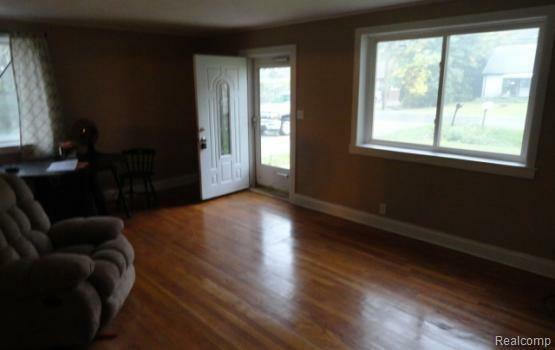 Unfinished Basement, Hardwood Floors, and Central Air. 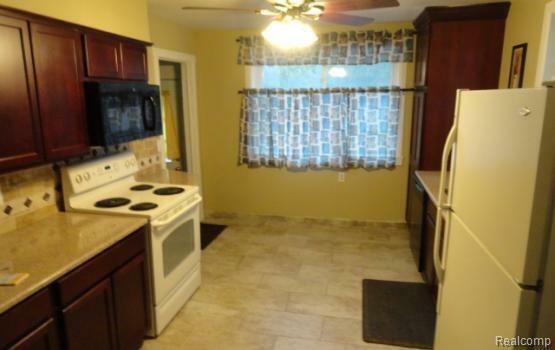 Kitchen Includes Electric Stove, Refrigerator, Dishwasher, and Micro-wave. Laundry has Washer and Electric Dryer. Pet's Under 20 lbs Negotiable with Fee. 1 mo rent. 1-1.5 mo sec dep. 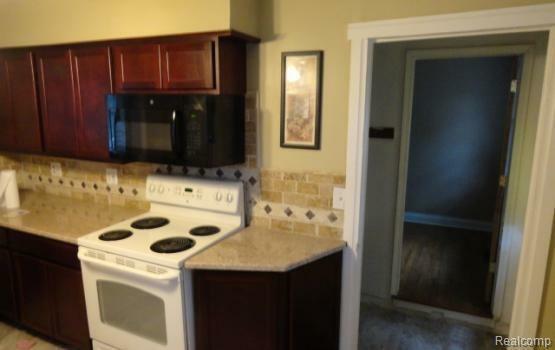 $150 cleaning fee. $30 app fee. renters insurance req.